For a lot of people, winter is the best time of the year despite the short and wet days. Make use of that passion and present your company in this atmospheric time: Advent calendar, Father Christmas and other small presents with your logo or slogan are especially popular. 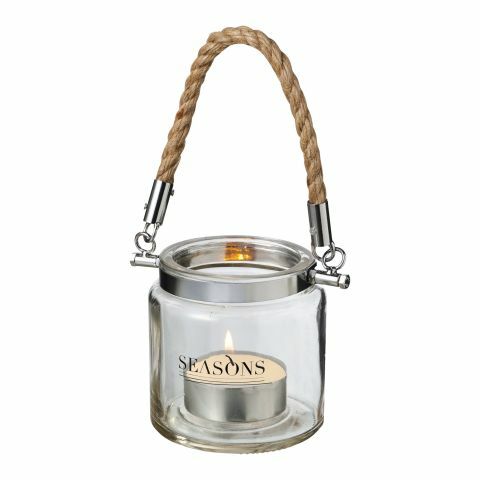 With our tealights, candle light will become a special romantic experience or our hotties for example help against cold days. Of course you cannot forget all these sweets that are ever-present on Christmas. Say ‘thank you’ for a great year with personalized promotional winter products by all branded. “Silent night, holy night” is sung by millions of people on Christmas each year and symbolizes the common bond of them. The fest of piece, where poor and rich come together, is the ideal possibility for you, to leave a positive impression. Give away printed sledges to children or Santa hats and plush toys to grown-ups and play a part in putting smiles on people’s faces. Especially at Christmas you should not be moneysaving in order to gain new customers. While in former times Christmas was more of a religious family celebration, a strong commercialization has happened to it in the past few years. It has become normality to give away costly gifts to partners, kids, family members and even friends that are wrapped up and placed under the Christmas tree on Christmas Eve. Therefore, it is no surprise that the months November and December are one of the most high-selling months of the year. The rite to give away presents has long ago also reached occupational peripheries. Nowadays it’s almost taken for granted that the company thanks their employees and business partners at the end of the year for the great collaboration. Since Christmas is the time of delicious food, especially sweets have become established. But also other products printed with your logo are great advertising products for winter. In the online store of allbranded you can find a huge variety of advertising Christmas products that are especially made for winter and Christmas. We offer more than a dozen Advent calendars that are filled with sweets that soothe the wait in December for your customers, like for example the Wish-Advent-Calendar by Lindt. We also offer other Christmassy sweets: No matter if you want a big chocolate Santa or chocolate hearts with semisweet chocolate: all sweet giveaway ideas can be printed fast and easy in the online store of allbranded according to your ideas. 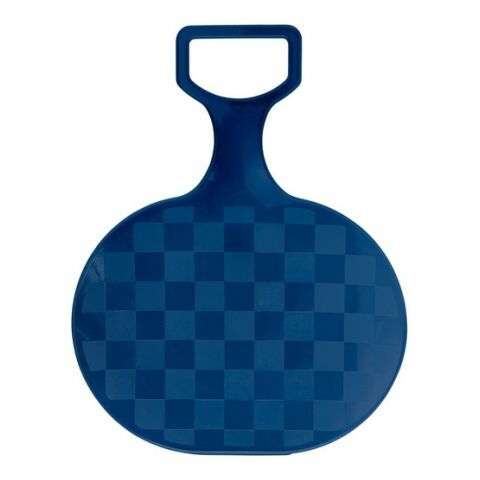 Besides food products for Christmas, we also offer general promotional products that have a high user value in winter. 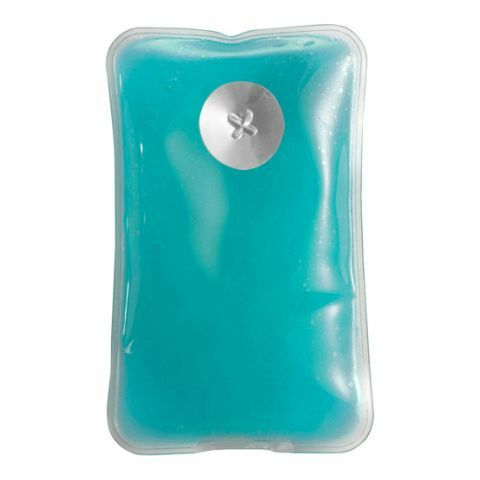 Individualized hand warmers like the self-heating pad Polar bear you make sure that your customers will never slip when it comes to business decisions. With printed sledges like the Schneeflitzy Glide Maxi you create a real eye-catcher on the sledge run. In the category present ideas you can also find felt pendants in different variations, which can be hung up in the car or on the Christmas tree. All promotional products in the shop of allbranded are available in different colours and forms and can be printed as you wish. With your logo, promotional winter products from our shop will become first class promotional items that will grant you sympathy from your employees and will additionally make your name well known in the environment of the presentee. In the look of your corporate design these promotional products strengthen the value of brand recognition and popularity of your company. Order your giveaway for winter or Christmas in time in the allbranded online store.